I’m a fan of candid lifestyle photography. If I get to photograph true emotions, sparkles in the father’s eyes, kids’ surprises and discoveries, mom smiling in delight, that makes my day. Kids are explorers and learners. They are always searching for new activities. It’s almost impossible for them to sit still and smile politely. So we don’t do it during a photo session. Kids interact with the family, walk around, even run, jump and act silly. 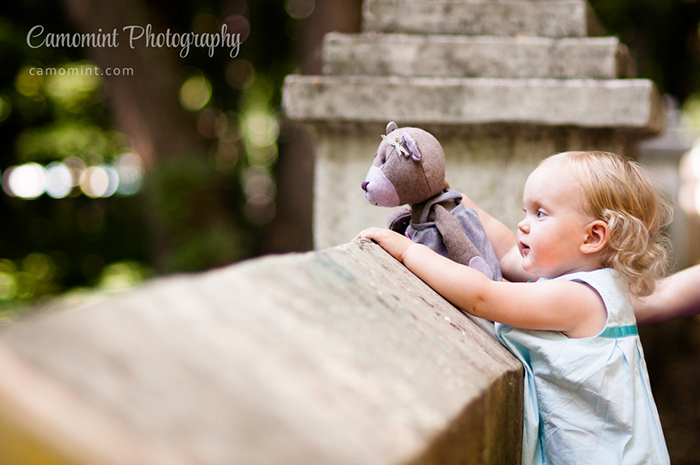 As a photographer, I follow them with the camera, making sure I have all the special moments captured. Ideally a photo session should be a day (a half day) out of family’s life, with all the ups and down, with all the laughs, excitements and discoveries. I’d just follow them on their day. How would you spend a day with your family? What would you do? Where would you go? Would you go pick strawberries on a farm? Would you go for a walk in the park, exploring nature’s wonders? Take a horse riding lesson? Or would you rather stay at home and bake cookies with kids? 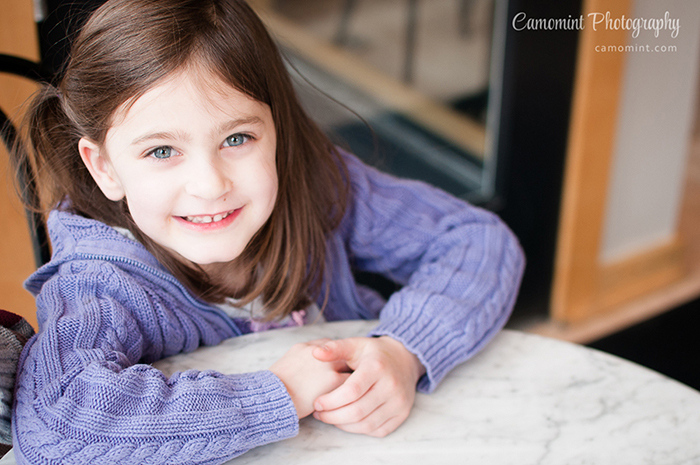 I believe, that photo session should be in the family’s natural environment. So almost any activity that you may think of will be very welcome. I have had photo sessions with family planting a tree, picking apples, sailing on a yacht. Everything depends on the way your particular family is. What you like, what inspires you, what makes you happy. It’s easy, it’s fun, it’s memories! Get ready not to rush, relax, forget about the camera and just have a fun day with your family. Read the blog post Family photo session. My rules.